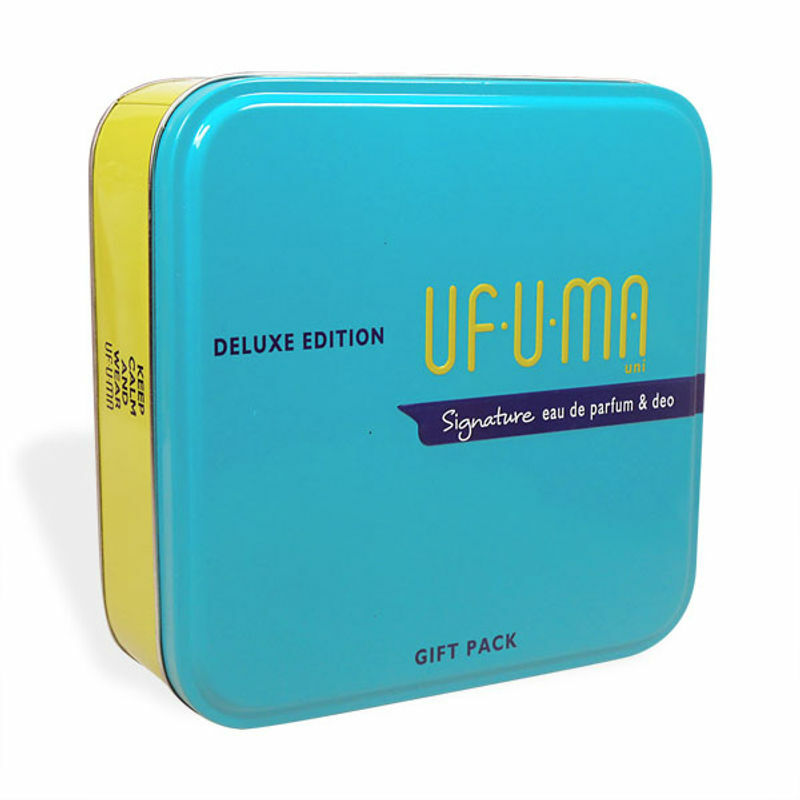 Indulge into the refreshing and invigorating fragrances of Archies Ufuma Signature Fragrance Gift Set to make a long lasting impression. A perfect pick to complement both your casual and party ensembles. This gift set which includes 100 ml perfume and 200 ml deodorant will also make for an ideal gift for your best friend. Feel refreshed and confidant with this set of fabulous fragrances. A long lasting aroma puts you in the right mood. Additional Information: Archies Limited was started in 1979, initially they sold posters, song books and leather patches. Today the companys product range includes jewellery, crystal ware, chocolates and perfumes.